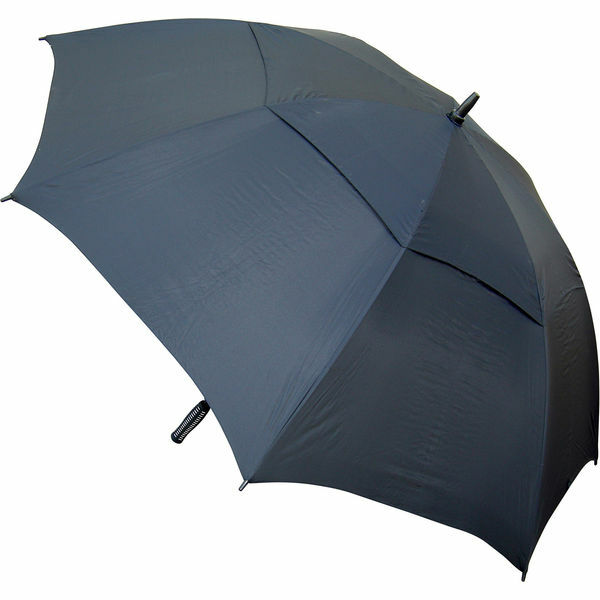 30 inch vented golf umbrella with fibreglass shaft and thick fibreglass ribs. Automatic opening mechanism. Black rubber golf grip handle. 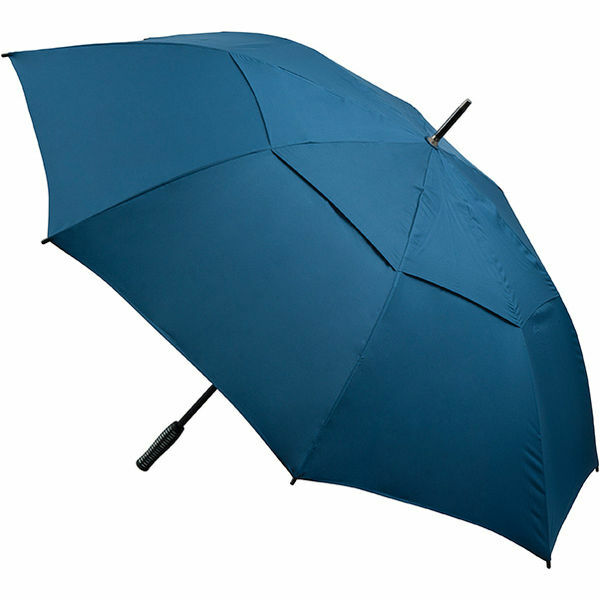 Soft Feel polypongee canopy. Suitable for screen printing up to 4 spot colours (subject to sight of artwork).